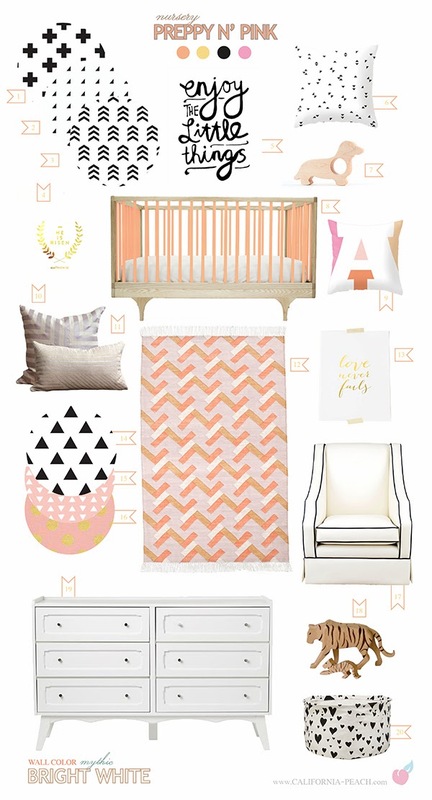 For added inspiration on this theme and more ideas, check out my Pin Board! 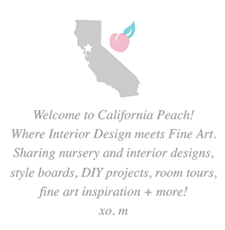 Follow California Peach's board Nursery | Preppy Pink on Pinterest. *Some of these items can be made organic on request.